Our main range has 60 firing points with fixed target frames at 100, 200 and 300 yards. 600 yard targets are on movable carriers with a safety pit. 600 yard firing is only from positions 1 through 20. .50BMG may be fired only from benches 1-4 and 57-60. All positions are under cover and equipped with solid concrete benches. The Club House is located behind the 60 bench range. 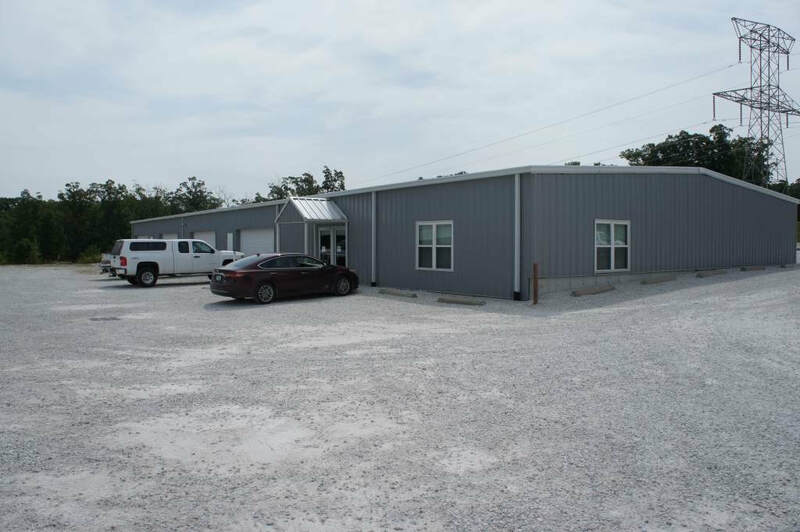 Our multi-purpose has 20 covered firing points, concrete benches, and paved walkways. Target frames are located at 50 and 100 yards. A restroom is conveniently located behind the firing line. We are currently extending the firing line to add additional firing points at 50 yards. 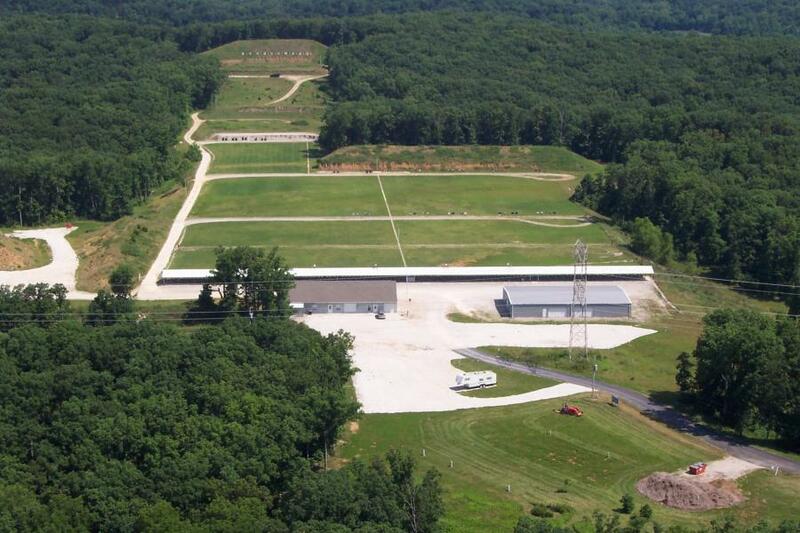 Our pistol range, which has 50+ firing positions, has target stands from 7 yards to 50 yards. There are steel targets set up to the west at the 50 yard target line. There are plate racks and dueling tree steel targets set up on the east end. A restroom is located nearby. Our Rimfire Range is dedicated to .22 cal Short, Long or Long Rifle only. There are shooting gallery style moving targets, plate racks and spinner targets set at various distances. Maximum distance is 100 yards. The shotgun range has five hand-operated traps for throwing clay birds. A separate shotgun patterning board is located near the pistol range. ​Our shotgun range is equipped with high quality spring throwers that are easy to operate. Shotgun patterning boards are also available. Bring your own clay birds for use with the spring traps. ​We have recently added an AT-400 electric trap with wobble capability. Safety training is required before you're allowed to use it. Contact Maureen to be added to the training list if you're interested. ​The cost is 8 cents per bird thrown and payment is made via a drop box located at the office door. You must use the club supplied birds for the electric trap. This is a computer driven shooting simulator that allows the participant to shoot at projected targets using an infrared laser attachment on their own shotgun. The results are displayed after each shot with the position of the target and center of the shot pattern indicated. Time to shoot as well as aiming error are also displayed. For Trap shooting practice, a squad of five may be created and the system will indicate who’s turn it is as well as keep score for each squad member. There is a onetime $100 buy in for the use of the system as well as a required training class. The 50’ x 50’ club house is heated and air-conditioned for year around comfort. Facilities include men's and women's restrooms with showers. Vending machines, a refrigerator and a microwave are available for members and guests. The large open area is ideal for meeting or loading. The Pavilion, located just behind the 60 Bench Range, is used for reloading during matches. 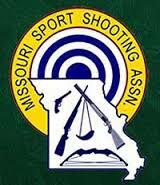 It is also used for our Annual Meeting as well as Indoor Air Rifle matches during the Fall and Winter. The club office is located at the West end of the pavilion. There is a classroom area located here as well. There is a separate "Membership Area" that in its design is intended purely for the casual shooter. The ranges were built and intended to not have classes or competition held on them, meaning they are always available to the casual shooting member. 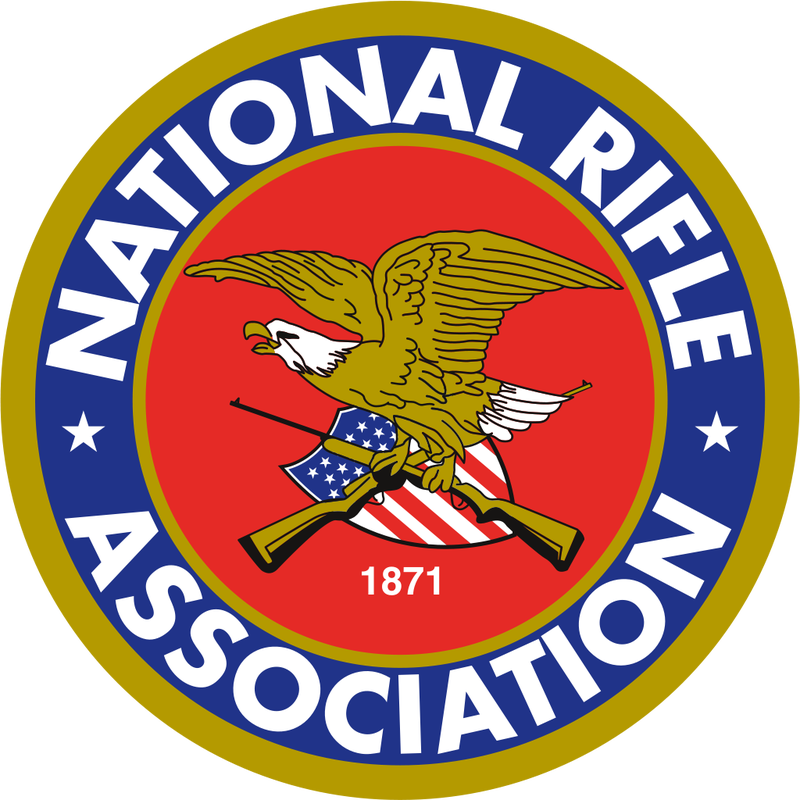 There is a 300 yard rifle range with target backers at 50,100, 200 and 300 yards. Two firing points are on a raised area with chat for the prone shooter without cover and 25 firing points are under roof with solid concrete benches so you can get the most accuracy from your equipment. There are steel targets placed at various distances on this range. 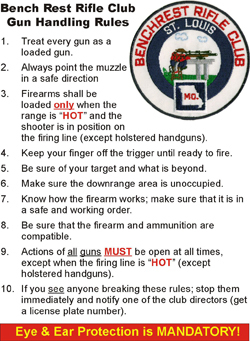 There is a small pistol range located adjacent to the 30 Bench Range. These ranges are located at the East end of the property through Gate #3.